Nowadays every company which wants to expand its businesses, has to be focused on the Role of Digital Marketing and how to implementing it. It’s difficult for a business to compete on the market without using any of the digital marketing tools. In order to sell your product and services , you first have to sell your ideas and believes to your customers. Basically they must be aware of your brand, that’s the Brand Awareness. One of the main purpose of a business strategy is to reach the target audience. The Role of Digital Marketing is to allow you to reach those potential customers who may buy a particular thing or service. Digital Marketing allows you to use a lot of digital instruments to get close to that target audience. Today a small business, with a limited budget, using the right Digital tools could reach all its target audience. This was unthinkable before the coming of Digital Marketing. The Role of Digital Marketing in order to engage a relation with the customers is to generate high quality content. Your content must be memorable and accurate. Including high quality videos, blog posts, social media content, email marketing are the core components of the digital marketing. The society these days is engaged in the social media platforms, such as Facebook, LinkedIn , You Tube, Instagram, Twitter, Snapchat and Email. Facebook has 2 billion active users, LinkedIn 500 million, You Tube 1,5 billion, Instagram 800 million. Such as Twitter with 330 million, Snapchat 200 million and just the Gmail users are 1 billion active users. That means that if a company uses the Digital Marketing Tools in the right way could easily reach all its target audience. Any company to grow nowadays needs Online exposure,means that you have to be present wherever your target audience is. So your business has to be visible, you must have a good reputation. Also you better have a good communication strategy and you have to develop your social media community. To have a good communication strategy your content must be accurate because it will attract new customers by reflecting your business authority and expertise. In addition Digital Marketing tools will give you a view into the returns of your investments and help you make decision about what to keep and what to lose. Digital Marketing Will Help You To Promote Your Business, Product Or Service All Over The World To Reach Your Target Audience. You can be successful if you are aware of various tips and tools on How To Grow Business Online. That’s what we will focus on. The Implementation Of These Tools Make Your Business Visible and Create Awareness In Order To Reach Your Audience and then only you will be better equipped to find solutions on How To Grow Business Online. Digital Marketing Is In Constant Evolution. Because Of The Variability Of The Market And The Trends. So If You Own A Business You Have To Make Sure You Always Update The Way You Advertise Your Business. If You Are Able To Keep Monitored The Trends You Will Have An Advantage On Your Competitor. It Is More Cost Effective Than Traditional Marketing. Builds Brand Reputation And Brand Awareness. It Provides Better ROI For Your Investments. Helps You to Reach Your Target Audience. It Helps You Analyse How Your Campaign Is Doing In Real Time. Effectively helps You Track Your Competitors. These Are The Main Benefits of Implementing Digital Marketing in Your Business. Because Of The Unpredictability Of This Field, ‘UK Digital Marketing Agency’ is there to help with your all digital marketing strategies and needs. Without a successful Digital Marketing strategy no business can be successful. That’s where we fill the gap so that you can concentrate on your core business activities and grow your business online. Below are the Digital Marketing Services that we offer to our client. To get a better organic visibility in search results every business on line should take care of their website. Our team of experts will analyze your web site in order to improve it and allow you to get a better ranking in the organic search. Our certified team of specialist will manage you business Ad on the main adverts and social media platforms. Your advertising budget will be spent wisely across various networks such as AdWords, Bing, Twitter, LinkedIn, Facebook, YouTube, Google Display Network and Instagram. In addition, our strategy is to ensure you get higher return on your investment. The layout of a website is foundamental to engage the visitors of your page. Our web design team will ensure you just do not get a website but a business success. Therefore, our team will ensure to improve the performance of your website landing pages. And to improve the whole user experience on your site and across multiple devices to successfully grow your business online. To help your business grow online to get a good reputation and allow you to grow you have to focus on Content marketing. Furthermore, we have a team of journalists and designers to ensure we produce well researched and professionally written content of all types relevant to your industry. This is to ensure we inform, educate and entertain your target audience at each stage of the sales funnel and to generate revenue. Finally, it is important to reach your audience across all platforms, Social media marketing is not just about counting followers or posts in your business profile. Our Social media marketing team will be dedicated to your social profile enhancement. Whether you want to run a competition, promote your content or just want to build a list of influential factors, our team will be with you all the way. 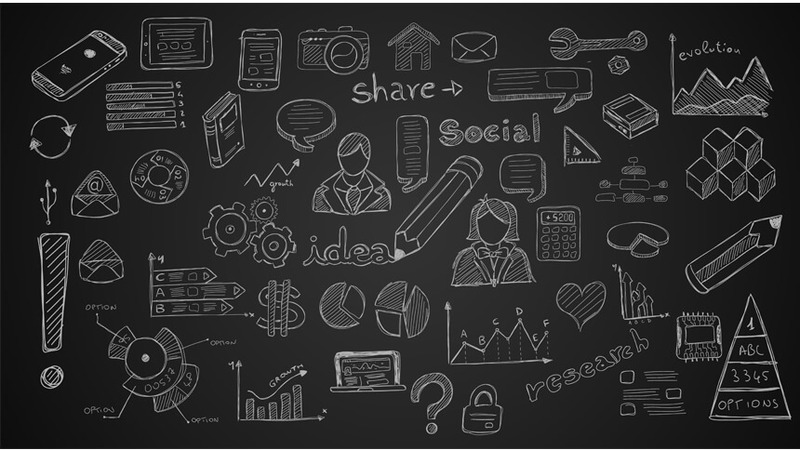 Social media marketing is all about building a community from your target to generate leads. In conclusion, if you want to look for effective solutions on How To Grow Business Online, our experts are here to help you. I normally don’t chase Google for search traffic. Instead, I write completely and exclusively for folks. This offers me the liberty to jot down the way i would like to. 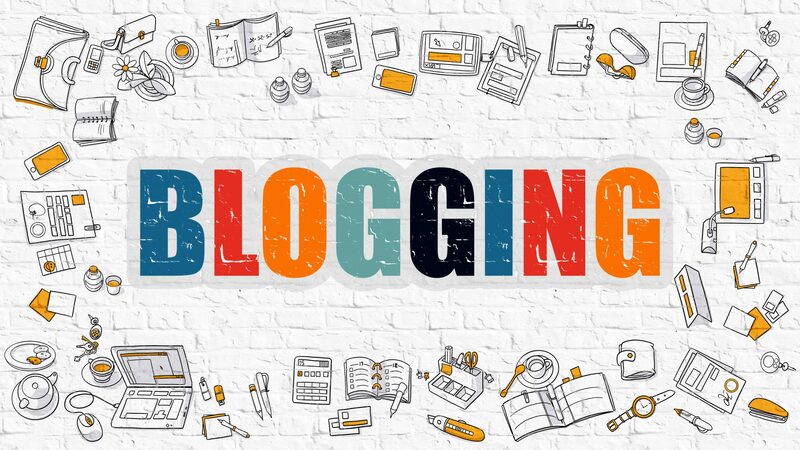 It also gives me a huge advantage over the vast majority of marketing bloggers, who SEO their ideas, rather than write directly and exclusively for the reader. The problem with that, is that your readers value briefness! Remember, they are busy. They want to get the key information they need, quickly and easily. They want you to get to the point. However, Google’s algorithm needs lots of words in order to work. The guys at SEO Congress recently suggested 1500 words were the sweet spot and it wouldn’t surprise me if they were accurate. Others say 2000 words. So, bloggers are taking an idea which could be explained perfectly in little over 300 words, and stretching it out so that it’s 4 or 5 times longer than it should be. That’s why there’s so much over-long content out there on the web. So many waffle words. So much unnecessary fluff. To make it possible for the Google’s algorithm to have a clue what you’re writing about, it requires you to repeat certain words over and over again. More often than you would normally do. You got to put them in the title, in the subheadings, in the image alt tags, in the body copy, in bold, in italics etc. Of course, that’s not part of natural writing! It’s annoying to the reader. It weakens your message as readers wonder why you keep repeating certain words too often annoyingly. Google could like it. Folks don’t. As it is people that who purchase from you, you’re shooting yourself within the foot. Don’t forget they are your customers. Sure, Google’s formula is sometime super-easy to game. However People are more difficult to convert to a paying customer. They appear for value, insight, generosity of spirit. These are all basic human components. In brief: If you’re troubled to make a connected community of readers, write for folks, not Google Algorithm formula. If you sell ads and want page impressions, write for Google. If you think that you’re writing for Google AND for folks, you’re not doing either as effectively as you may should be. 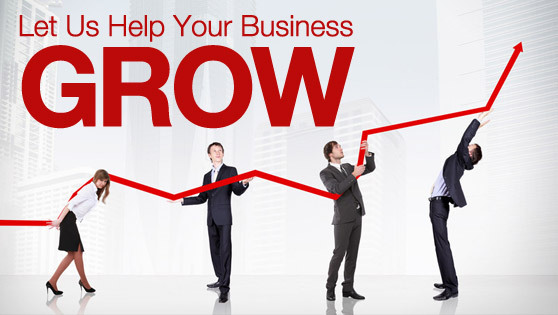 Let’s grow your business: At UK Digital Marketing Agency, we are here to assist you build a lots of prospering business, increase your sales and boost your profits.